Veggies burgers now a days come in all shapes, sizes, and flavors. But not all are created equal, some have no real flavor and some have no real nutrients. 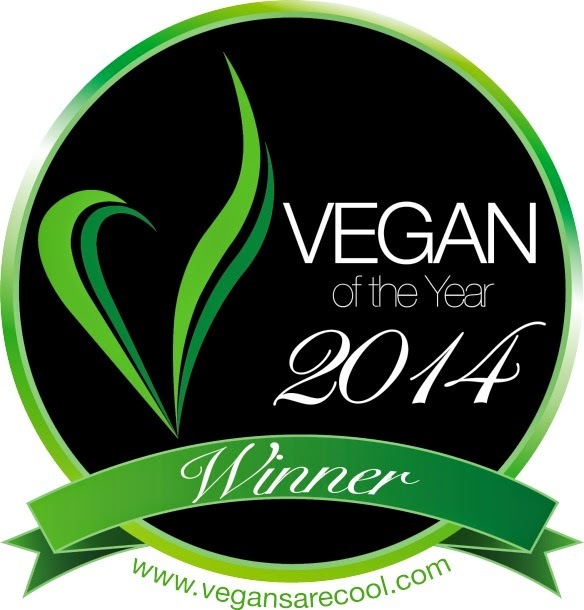 Its a great thing to have a well made veggie patty and one that will pack all the punches along with it. 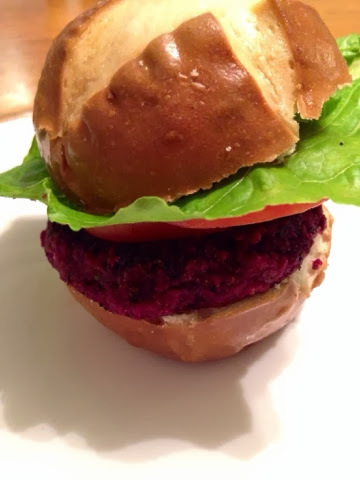 Full of protein, nutrients, hearty veggies, and beans and perfectly paired seasonings...this patty is a contender for a great Superbowl slider along side your favorite snacks. 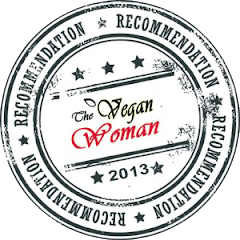 This recipe shows you how to take that regular veggie patty and turn it up a notch. 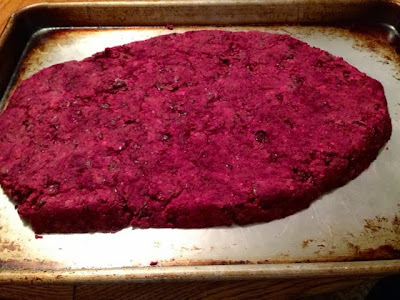 This patty composed of vegan, gluten free, and powerful flavors will make you think differently about buying those store made ones ever again. With a little extra time and a little TLC, you can have a hearty and comforting burger for your next meal. 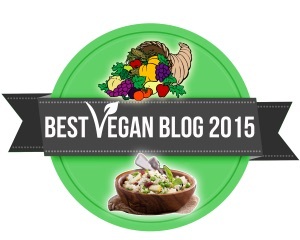 Serve along side your favorite toppings and on your favorite bun (vegan and/or gluten free). Don't forget a cold drink and settle in for a night of comfort. Enjoy! Lightly grease a roaster. 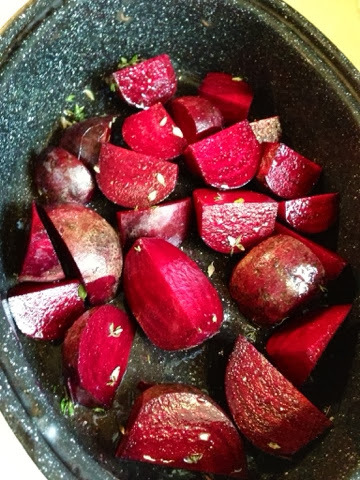 Chunk and season beets with salt & pepper to taste, as well as 1/2 tbsp thyme & parsley. 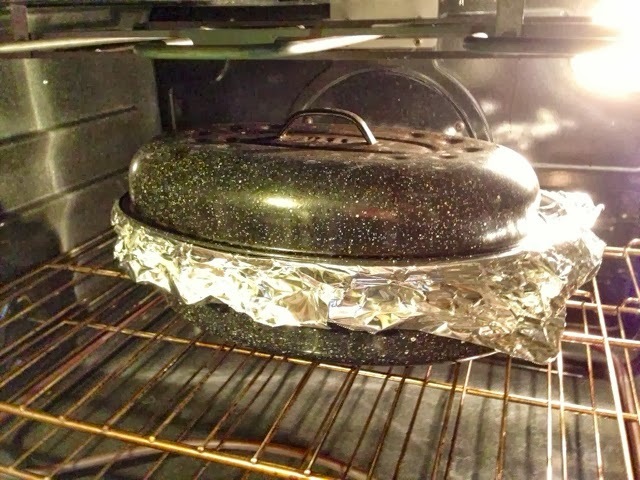 Cover the roaster with foil and place in the oven and bake until beets are slightly soft to the touch. It will take 45 minutes to 1 hour depending on their size. 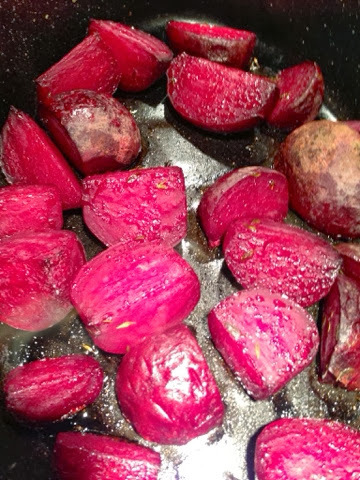 Once cooked, cool the beets in and then rub off skins (use a paring knife for tough spots). 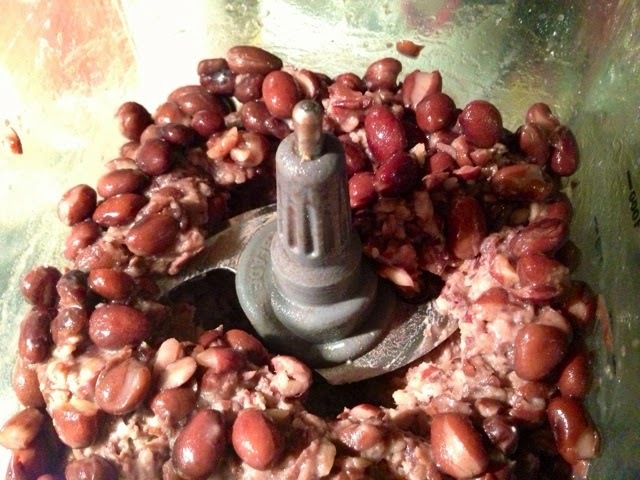 Drain and rinse the cans of beans and transfer the beans to the food processor. Pulse to roughly chop the beans. 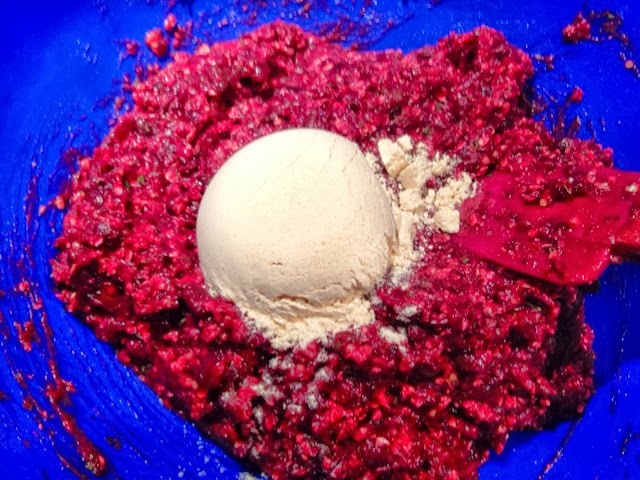 Transfer this mixture to a large mixing bowl. 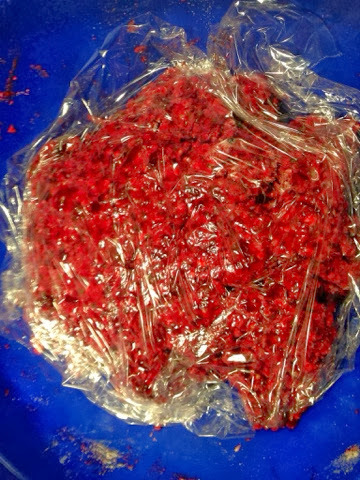 Grate the peeled beets on the largest holes of a box grater. 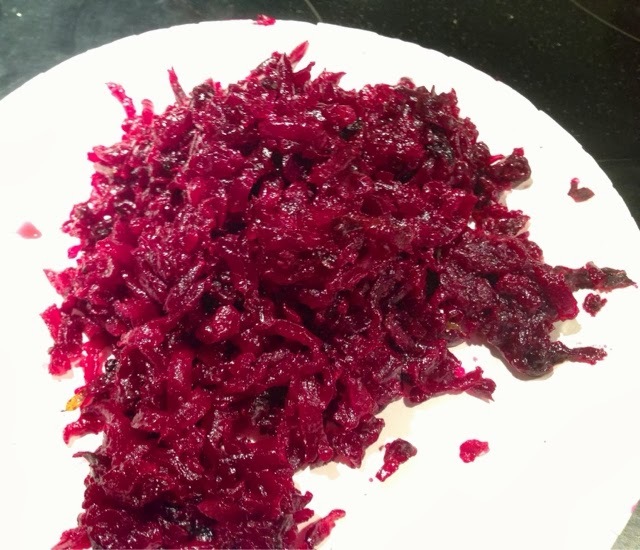 Press and squeeze the grated beets to remove as much liquid as possible from the beets. 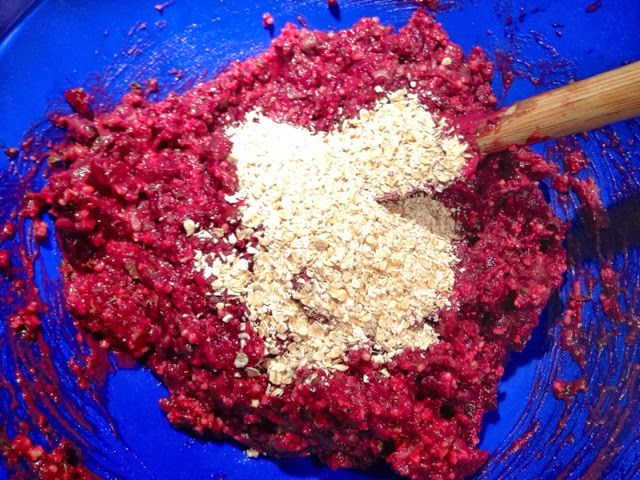 Transfer the beets, cooked millet, and seasonings to the bowl with the beans. Mix all the ingredients until combined. 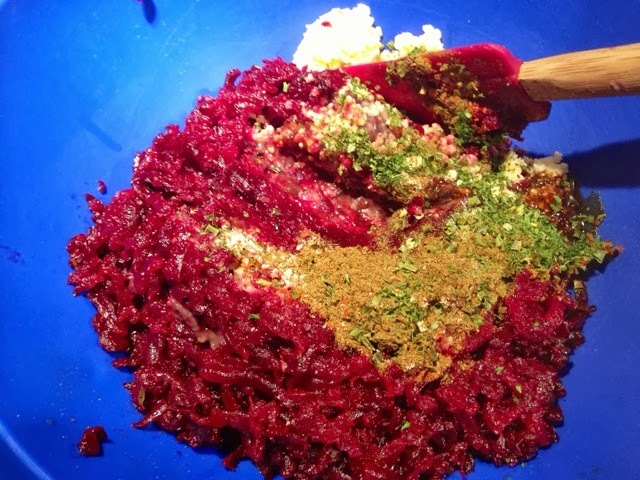 Taste the mixture and add salt, pepper, to taste. 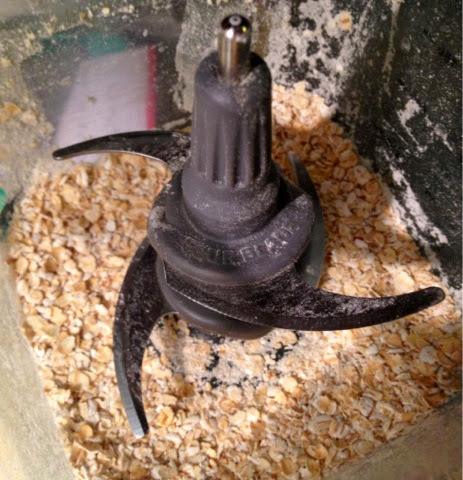 Once the mixture is combined, add the oatmeal and coconut flour and mix until you no longer see any dry oatmeal or flour. 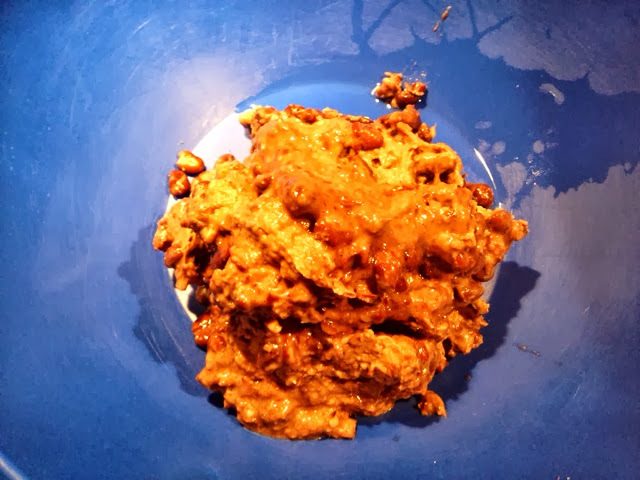 Cover the bowl with plastic wrap or transfer the mixture to a refrigerator container, and refrigerate the burger mixture for a couple hours or overnight. 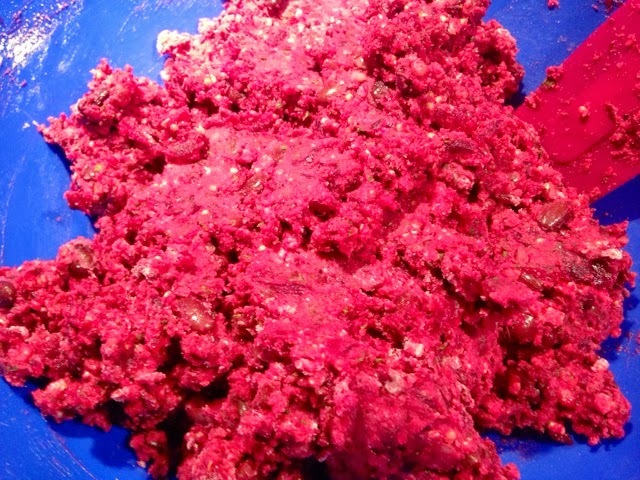 When ready to cook the burgers, scoop out the burger mixture and flatten into desired thickness (1/4inch). You want this to fit on your bun. Continue and shape until you get all your patties. You should have 15 patties. 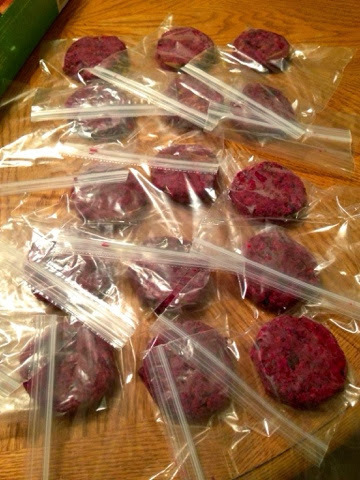 When the patties are done you can cook to order or freeze and use as needed. Heat a skillet over high heat. Add a few tablespoons of vegetable oil to completely coat the bottom of the pan. When you see the oil got, add your patties. 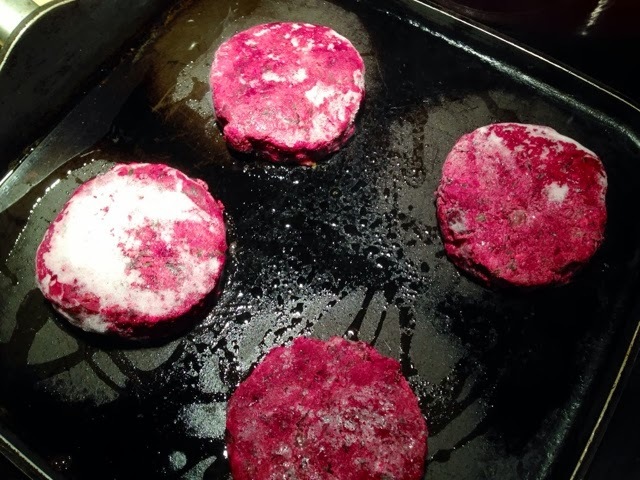 Cook the patties for 3 to 4 minutes, then flip them to the other side. You should see a nice crust on the cooked side. Cook for another 3 minutes, then reduce the heat to medium-low. 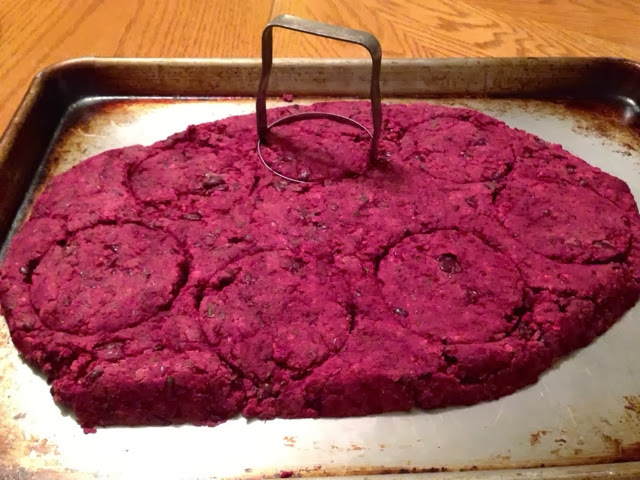 Cook for a few more minutes until the patties are warmed through. Repeat as needed for the number of patties you want. 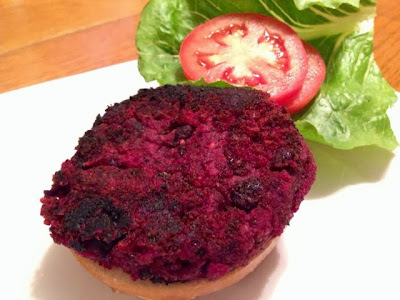 Once cooked, remove from the pan and place on your favorite buns with toppings and serve. Enjoy! *TIP: You can also bake theses for a healthier option.